Criteria Pollutants Analyzers QAL 1 certified by the TÜV, US-EPA approved. Environnement S.A new e-Series pollution analyzers O342e, CO12e and AF22e have already obtained their QAL 1 (EN15267) certification through the German Certification Laboratory TÜV and are US EPA approved! 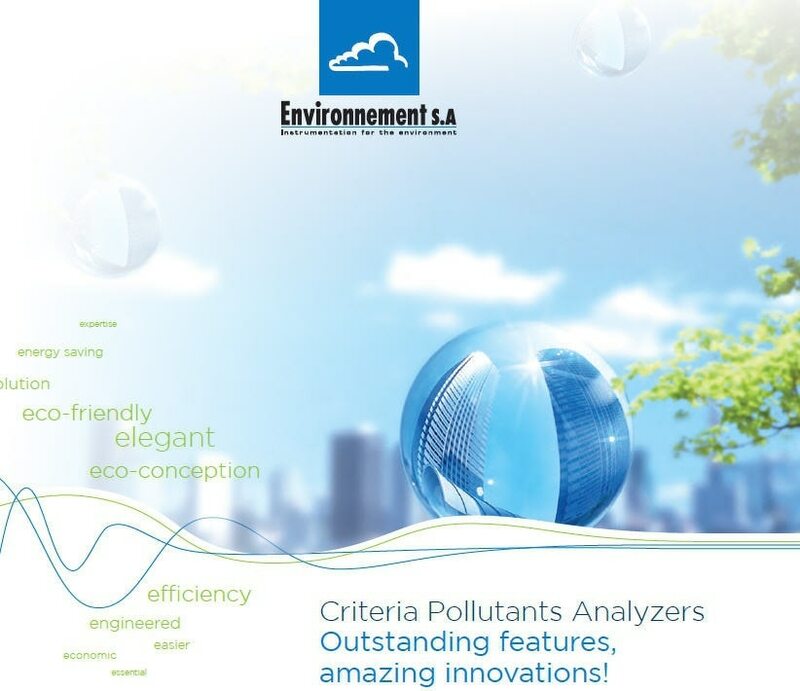 - The e-Series of analyzers has been designed with a special consideration to the environmental impacts of the product during its whole lifecycle. - The measurement modules of the e-Series are fitted in closed cell expanded polypropylene foam (EPP*) that has outstanding cushioning properties, high strength-to-weight ratio and efficient thermal and electrical insulation. Components such as tubes, cables, circuit boards or fans are tightly held into various channels and cavities that are moulded into the EPP chassis. This simplifies the assembly process and also provide easier access for service and maintenance, or for recycling the product at its end-of-life. during the conception and design phases, over 95% of each analyzer can be recycled. - The analyzers are very compact, lightweight and have a low carbon footprint: up to 82% less than other criteria pollution monitor on the market. *EPP is 100% recyclable and does not support microbial growth. Manufacturing EPP requires no Volatile Organic Compounds, chlorofluorocarbon or other compounds that are recognized as most harmful to the environment. The exclusive “inside the box” foam modular concept makes the product more robust, power saving, quieter in operation, simpler to service and eco-friendly. JOIN OUR VISION TO REDUCE POLLUTION, LIMIT THE WASTE AND PROTECT THE ENVIRONMENT. software such as the XR® from iseo. Excepting some quality control or maintenance operations the analyzer display is on standby mode for over 99% of its lifetime. the screen manufacturing and recycling cycle is avoided. Environnement S.A has committed to plant a tree for every e-Series analyzer to be purchased during one year, demonstrating our willingness to encourage the choice of a sustainable technology. A selection of forest conservation, reforestation and agro-ecological projects is proposed on 5 continents: the code registered in the certificate delivered with the analyzer will allow you to geolocate your tree. The complete range of e-Series integrates an embedded web server featuring intuitive navigation by pictograms and offering quick and easy access to the analyzer. Secured (various level of passwords), modern, simple, fast and accessible through any browser, the ESA ConnectTM user interface allows remote, simultaneous multichannel viewing and control of the monitor from any PC, tablet or smartphone. - Automatic recognition of plugged electronic boards or optional devices: plug and play principle. The ESA Connect™ interface gives a user-friendly multilevel access to the instrument set-up, as well as the status and maintenance parameters. Real-time animated synoptics, auto-diagnostic, control and maintenance data screens can be displayed while the instrument is operating. instrument. 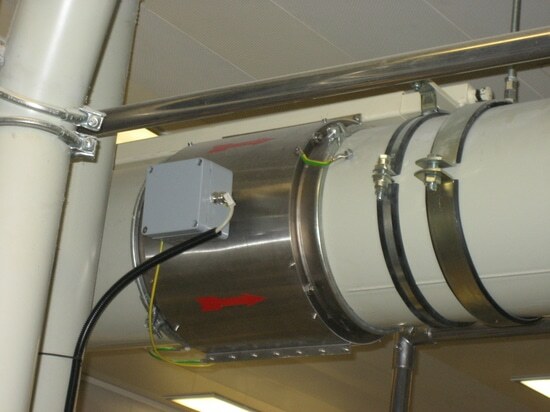 For example, while being behind the analyzer, on the roof of the monitoring station... the operator can quickly and automatically find and interact with nearby analyzers directly from his smartphone, tablet or computer. Engineered with breakthrough technologies, the e-Series achieve a previously unreachable level of autonomy: it also integrates self diagnosis and a high level of self-operation. 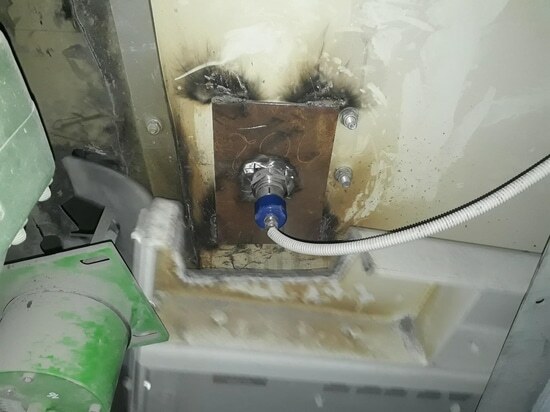 Each analyzer is self monitored continuously for performance and fault control: it detects early signs of trouble, identifies the service needed and even guides the service operations! - Anticipates failures: each analyzer records the states of health parameters for immediate expert advice on site or remotely. information about the damaged components, what parts are needed and how to accomplish the repair step by step! - While used with XR® iseo software, the e-Series analyzers are automatically recognized: the complete configuration is pushed by the monitor to the DAS and the central serve. even guides the service operations! information about the damaged components, what parts are needed and how to accomplish the repair step by step! While used with XR® iseo software, the e-Series analyzers are automatically recognized: the complete configuration is pushed by the monitor to the DAS and the central server. 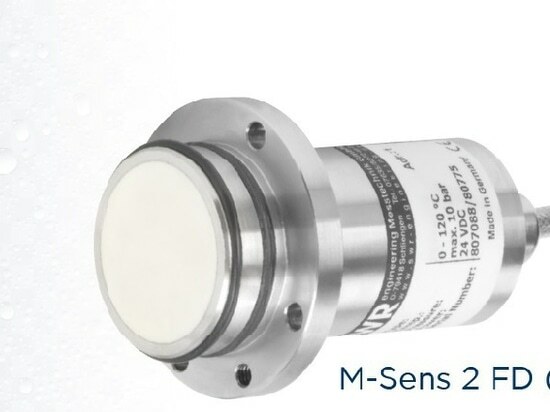 The O342e combines patented optical technology with decades of expertise to ensure you get the best ozone monitoring results available on the market, quickly, ecologically and reliably! photodiode, offering accurate and stable signal detection. Finally, a ratio between the two detected signals, with a performance of pressure and temperature compensations, gives the ozone measurement. The O342e represents a decisive technological evolution as it implements in premiere LED based UV photometric technique (Patent pending). The innovative LED component replaces the Mercury lamp traditionally used as a spectroscopic source for ozone monitoring. 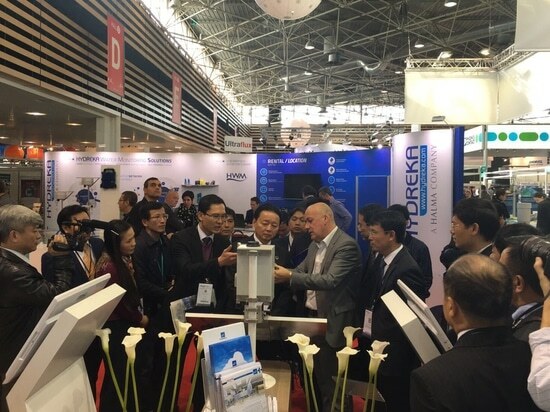 Besides eliminating Mercury, which is heavily polluting, the LED based analyzer offers durability and excellent stability of the measurement. Innovative optical design with in line UV source, PM assembly and UV detector for excellent sensitivity and signal stability. - Special architecture means that no additional pump is necessary in case of permeation bench option. - Signal demodulated using chopper, eliminating all low frequency noises related to the power supply, voltage drifts, etc. The AC32e utilizes the principle of chemiluminescence for automatically analyzing the NO - NOx and NO2 concentration within a gaseous sample. The reaction between NO and O3 (ozone) emits light. This reaction is the basis for the CLD in which the photons produced are detected by a photo multiplier tube (PMT). The CLD output voltage is proportional to NO concentration. The light-producing reaction is very rapid so a very rapid response instrument is suitable for good measurements. The new AC32e analyzer combines 30 years of experience with its predecessors (AC32M, AC31M & AC30M), with the innovative features of the e-Series design. The outcome is a state-of-the-art instrument with reduced and easier maintenance and enhanced metrological capacities. 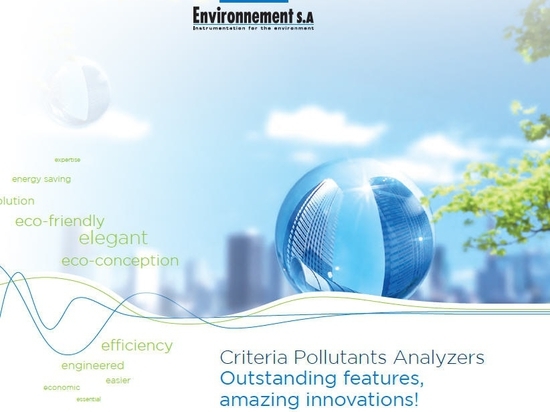 Criteria Pollutants Analyzers Outstanding features, amazing innovations!